Art is subjective. People can say that an art is rubbish especially if it does not implicate effort or discipline. However, modern art is not for amateurs, it is not for common people. Why? Let’s explore. 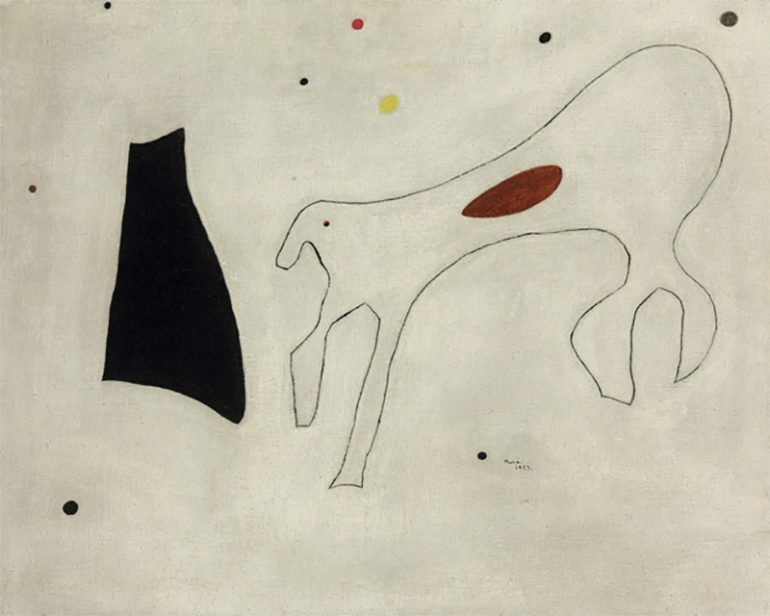 This artwork was created by artist Joan Miro. It does not look much like an artwork to most people but it was sold on an auction for $2.2 million. I have to say that this artwork looks more of a child’s doodle so parents do not throw your kid’s art piece. It might make you rich. The image is based on orange resins and Virgin Mary looked majestic and resplendent. When studied closely, you will notice that Virgin Mary is surrounded with women’s buttocks that are from pornographic magazines. Mary’s breast is a lump of elephant dungs. The Venus de Milo sculpture from Greece is indeed one of the most renowned sculptures in the world. In an attempt to create a copy the sculpture, Zhu Cheng and his students built half of it with the use of panda poop. It was sold for the amount of $45,000. Carl Michael von Hausswolff stole Holocaust victim’s ashes to capture attention from the art industry. It was disrespectful yet it was displayed in the Swedish gallery. 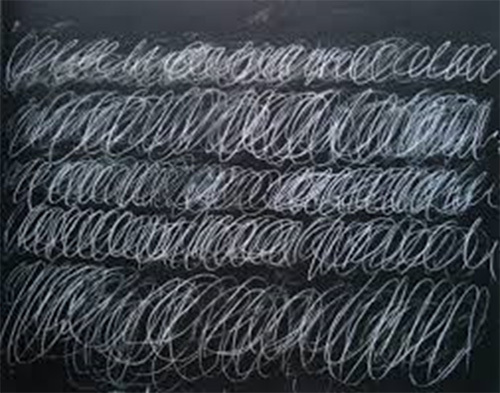 Cold Stream is a blackboard painting was created by Cy Twombly in 1970. It was sold for $70 million in 2015. Jackson Pollock is an American painter who is known to contribute on the abstract expressionist movement. The initial reaction for the painting was “You spent money on that?”. It was sold for $140 million in May 2006. Another work of art by Joan Miro that is perceived to be a crack on the wall. Where are we going to dance tonight? This art installation was thrown away because janitors thought that it was just trash. The artists behind this said art are Goldschmied and Chiari. In 2007, Terrence Koh used exhibited gold platted poop. Yes, his own poop. The entire piece was sold for $500,000. Do I have to say more about this? Well, it was sold for 4 million USD. The artist behind this is Tracey Emin and she also has another work named as Everyone I have ever slept with. Onement Vi was created by Barnett Newmann. It is a blue canvas with a zip or a white stripe in the middle. It sold for $43,000,000. Levitated Mass is a giant rock given by Michael Heizer to the Los Angeles Art Museum. Some says its art since you can walk under it but hey, that’s nature you know. Mark Rothko used multiforms as his signature style. He used symmetrical rectangular blocks of either 2 or 3 contrasting colors. That’s it.